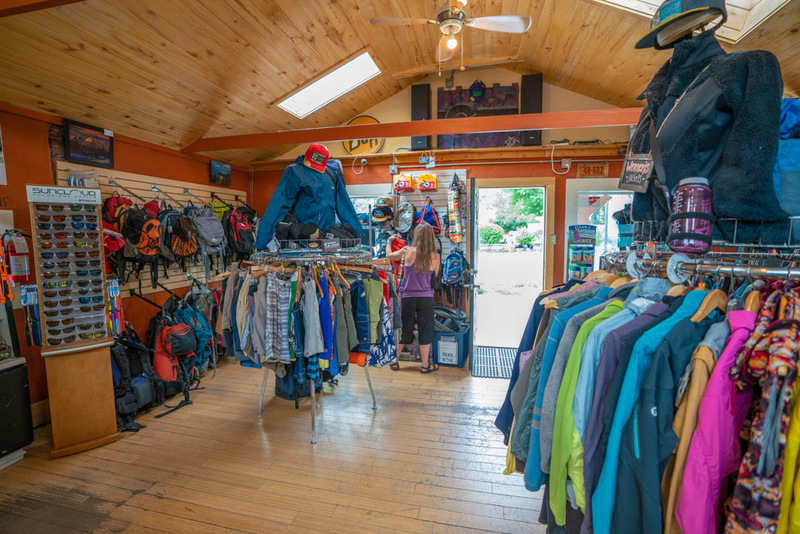 Jen and Chase LaCroix have lived and adventured in Durango for over a decade. 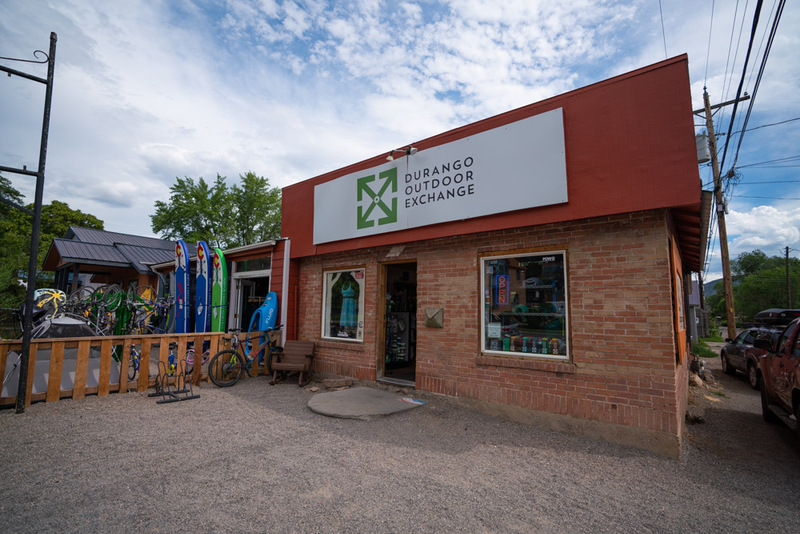 Their love for Durango and the outdoors inspired their business, the Durango Outdoor Exchange. 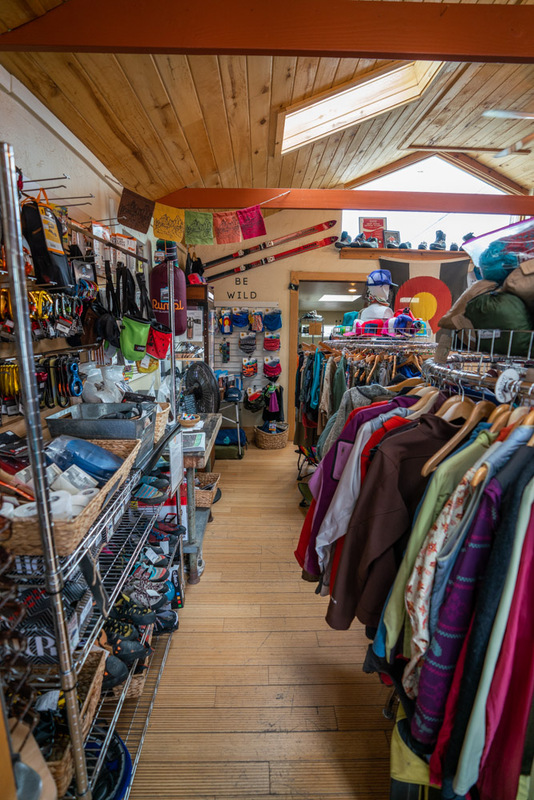 A business model as unique as the city of Durango, the Outdoor Exchange allows local adventurers to buy and sell all kinds of outdoor gear. 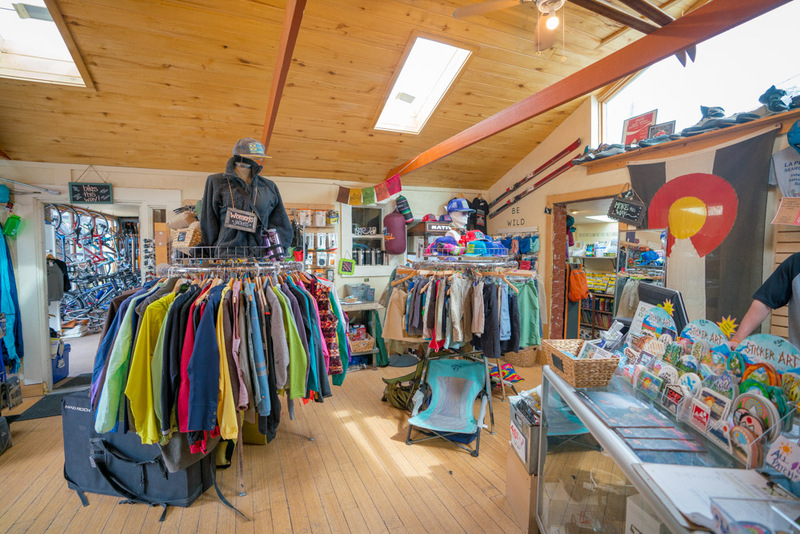 We spoke to notable locals like Elizabeth Kinahan of Studio & Gallery to hear more about Durango Outdoor Exchange.